Browse: Home / Can eCigarettes Help You Quit Smoking? 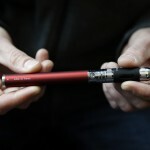 Can eCigarettes Help You Quit Smoking? 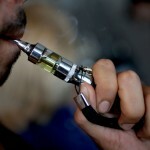 Can electronic cigarettes help you quit smoking ? Possibly. Everyone has different reactions to nicotine, depending on the type of cigarettes they currently use, their stress levels, sleepin habits, exercise, and diet.But the companies who sell these devices are not in a position to tell you that. Because the FDA has not approved electronic cigarettes, they are not being sold as smoking cessation devices, but rather as a healthier “smoking alternative” for people who want smoke in public places. 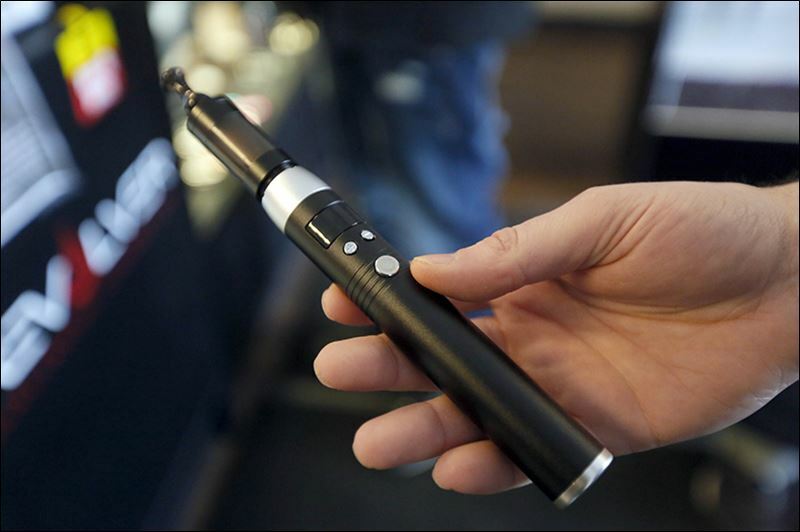 E-cigarettes are an alternative nicotine delivery system. Common sense would dictate that they could be effectively used as part of an overall smoking cessation program, similar to the way nicotine gum, patches and inhalers are. And here is an interesting fact about electronic cigarette nicotine cartridges: They come in several different nicotine levels – high, medium, low, and zero nicotine. Conceivably a person could slowly wean themselves from their nicotine addiction by progressively lowering their intake levels. It’s important to note that even a cartridge with a “high” nicotine level still delivers considerably less nicotine per inhale than a traditional cigarette. So how many smokers successfully quit using the electronic cigarette? It’s too soon to say for sure and no organized studies have been performed to date. However, if one were to go to the numerous “vaping” forums they would see many testimonials of people who have kicked the habit for good using these devices. Some of these success stories are from people who have smoked over a pack a day for decades. Until in-depth clinical studies are done, we are going to have to rely on anecdotal testimonials and our own reasonable judgement. Do your research and educate yourself on the facts. Then you will be well equipped to make and intelligent adult decision if this is something that can help you quit smoking. Here’s the bottom line: No device, even one as promising as the e-cigarette, is going to be a “silver bullet” that can make a smoker quit overnight. Successfully quitting forever starts with a strong conviction to quit. If a person truly wants to quit then the electronic cigarette may prove to be a very helpful tool in realizing that goal. But let’s face it… many smokers DON”T want to quit! They just enjoy smoking too much. For this group, electronic smoking can be a much healthier alternative… hopefully one that will keep them alive a lot longer. Discussing eCigarettes and FDA – What’s Really The Issue?